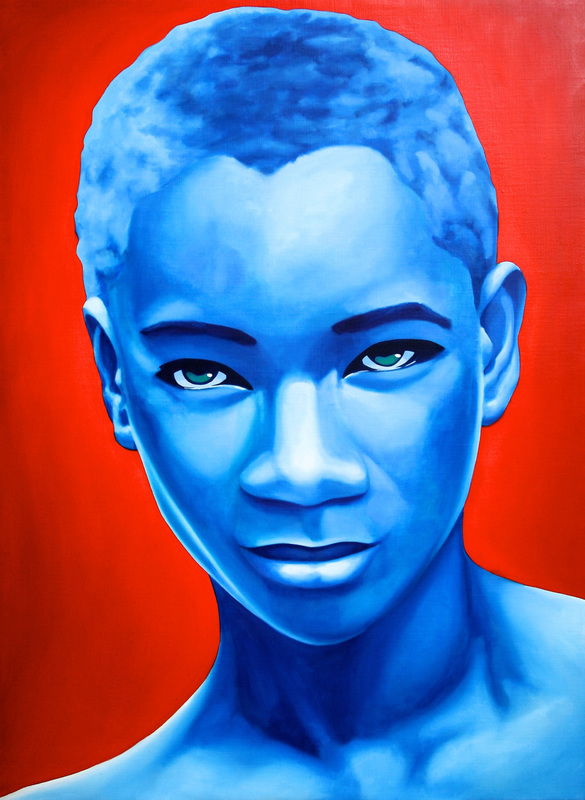 Andasibe Boy.Oil on canvas 160 cm x 217 cm. 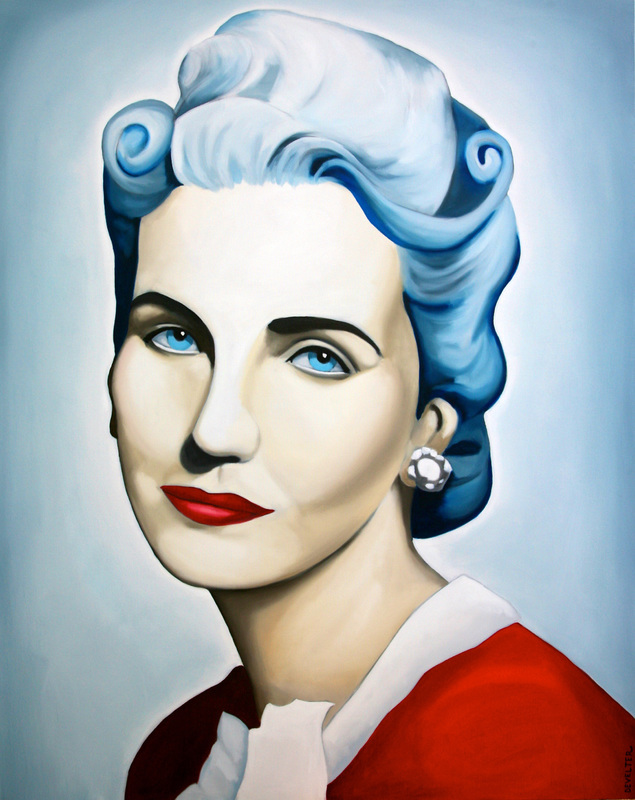 Barbara Hutton.Oil on canvas 120 cm x 150 cm. 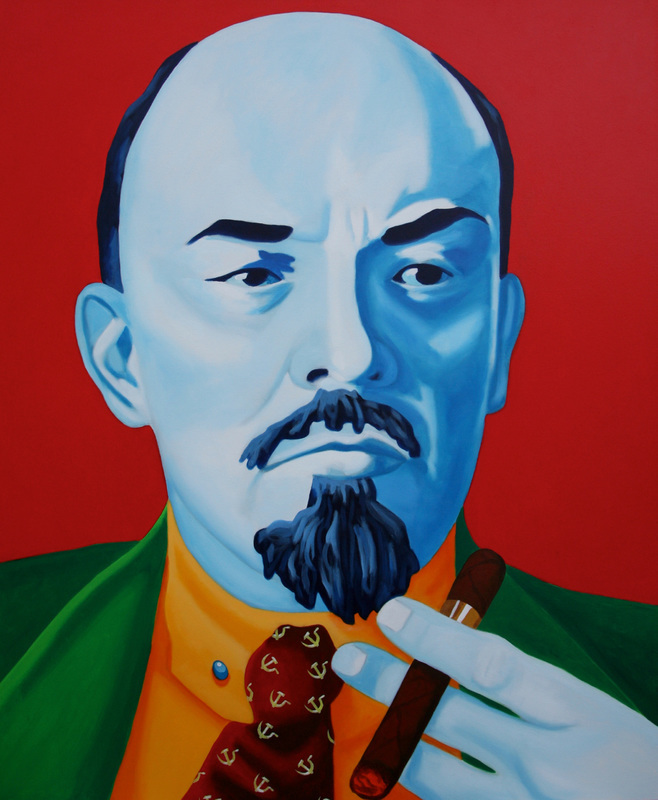 Lenin.Mixed medium on canvas 100 cm x 120 cm. 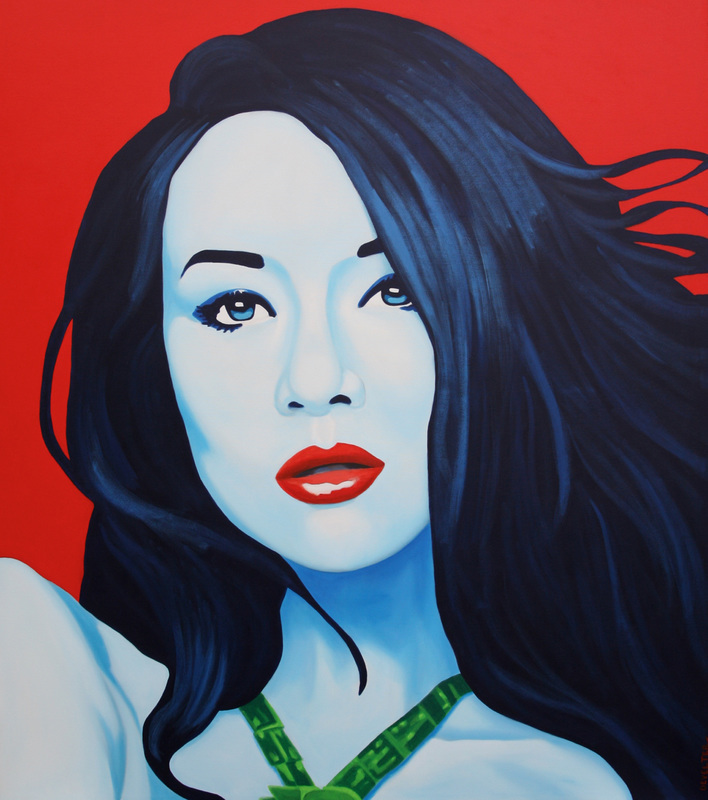 Zhi Ya.Oil and acrylic on canvas 150 cm x 170 cm. 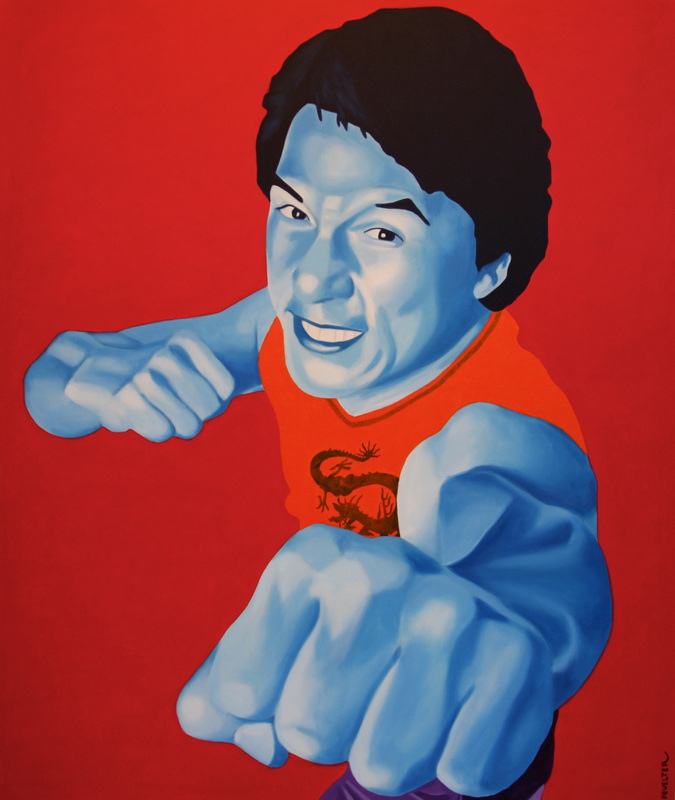 Jackie Chan.Mixed medium on canvas 170 cm x 200 cm . 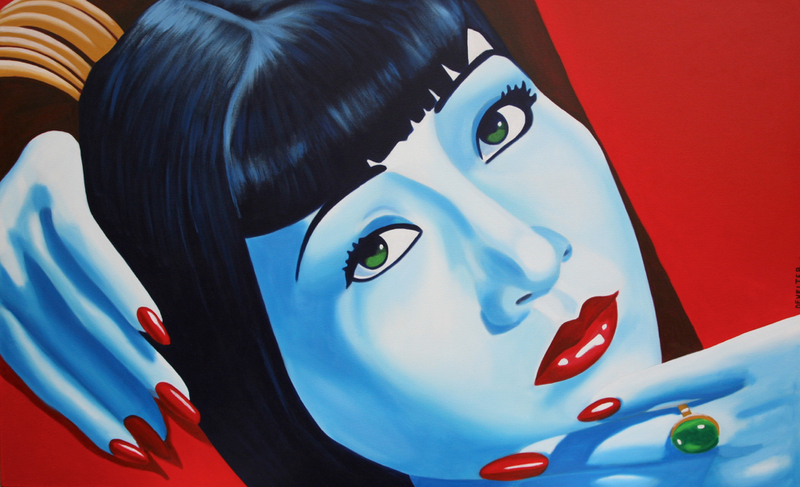 Anna May Wong reclined.Oil and acrylic on canvas 160 cm x 100 cm. 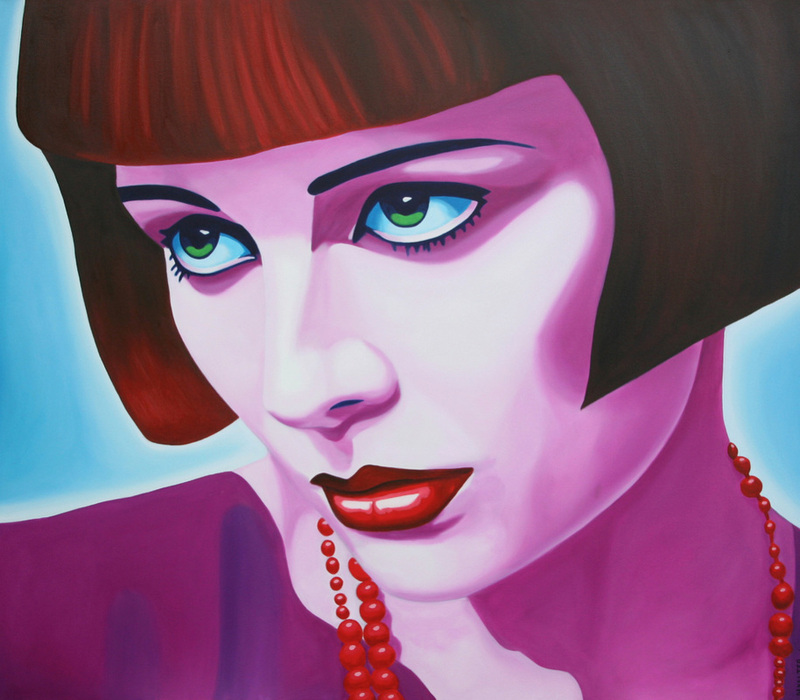 Louise.Oil on canvas, 170 cm x 150 cm. 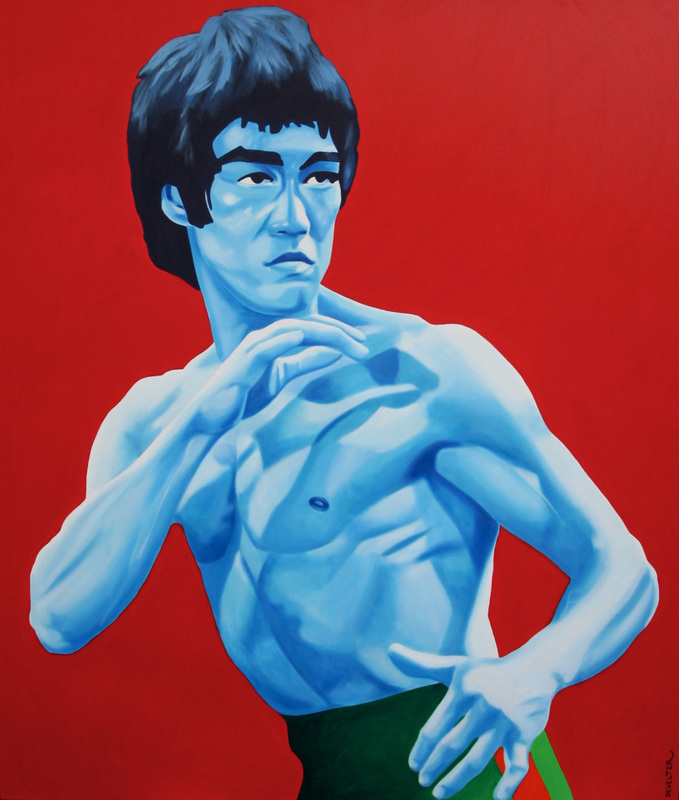 Bruce Lee.Mixed medium on canvas 170 cm x 200 cm. 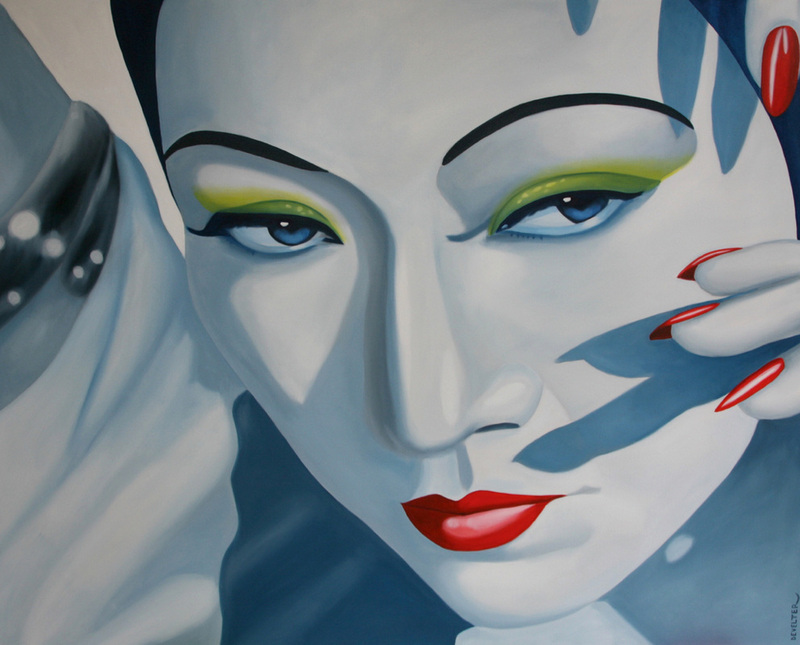 Anna May Wong Revived.Oil on canvas 200cm x 160 cm.